I keep getting calls from a company calling itself “PPI Legion” (they call from 0843 832 0135). I have requested that my details are removed from their list, and that they don’t call me again, however they still call. They hang up on me when I ask to speak to a manager, or if I request details so I can make a Subject Access Request. There is no PPI Legion listed with companies house. I have once more raised a ticket with the ICO and TPS, I hope that they finally get round to doing something about this, as its getting old! I’d write to them and claim reasonable charges for your time. If enough people did this these kinds of parasites would be out of business very fast. When they call I press option 5 and then when they answer “PPI Legion” I stay silent for 5 to 10 seconds then hang up either that or blow a raspberry down the phone. They waste my time i waste theirs..
Just got a call from them as well – I asked them if they were listed at companies house. Foolishly the caller confirmed that PI Legion was listed at companies house they are not. They are clearly fraudsters and something needs to be done. While politicians (like MP Jim Dowd) are upset about Aldi, and Camoron is obsessing about Jesus. They are not going to do anything about something that affects us plebs. I also have had numerous nuisance calls from this company and now require their address so I can send them an invoice for my waisted time. Any help anywhere?. I am still looking for details on this “company”, however they don’t exist. 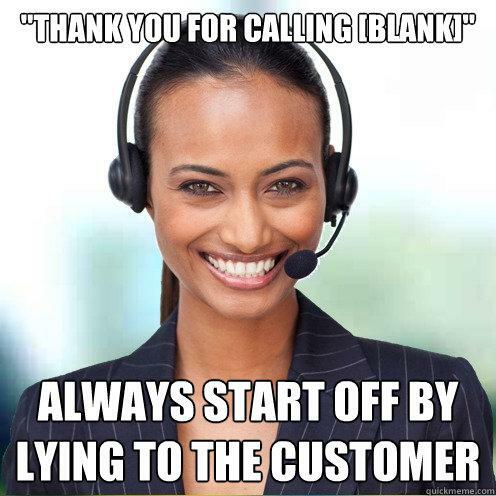 PPI Legion have consistently phoned over four times a day for three months. Cannot get them to delete number and tonight’s person actually yawned as I made the request! Why is nothing being done about this company? Snap! I ask to speak to a supervisor but they always tell me no one is available. Isn’t it illegal not to have a supervisor or someone in charge? Then they hang up. I have scoured the internet and never find them or their company so how can they make business if someone wants to call them? I can’t stop them calling! How do I/we take this further?? Yes, one call a day for a month now. Next time they call I’m going to lie all the way through the process until the part where they send out forms or whatever, and *then* I’m going to nail the bastards. I have the same issue with this company, receiving about 15 calls per week for the past 3-4 months. Despite demanding to speak to a supervisor on numerous occasions I have got nowhere, they simply hang up. Extremely frustrating. I will take this as far as I possibly can, if anyone has started the process of legal action, please advice on the best course of action. Sadly, I only get them at work so can’t waste time talking to them (and also no damages) so I just stick them on hands free and mute to waste their time before they hang up. Put on mute and left them to hang up. Similar to you all i’ve recieved 3-4 phonecalls a day, whenever i give my surname they hang up. Whenever I asked them to remove me from the database; they hang up. Help. These people are unbelievably annoying. Previous post I guess it doesn’t count if your on the pavement @gmpolice?